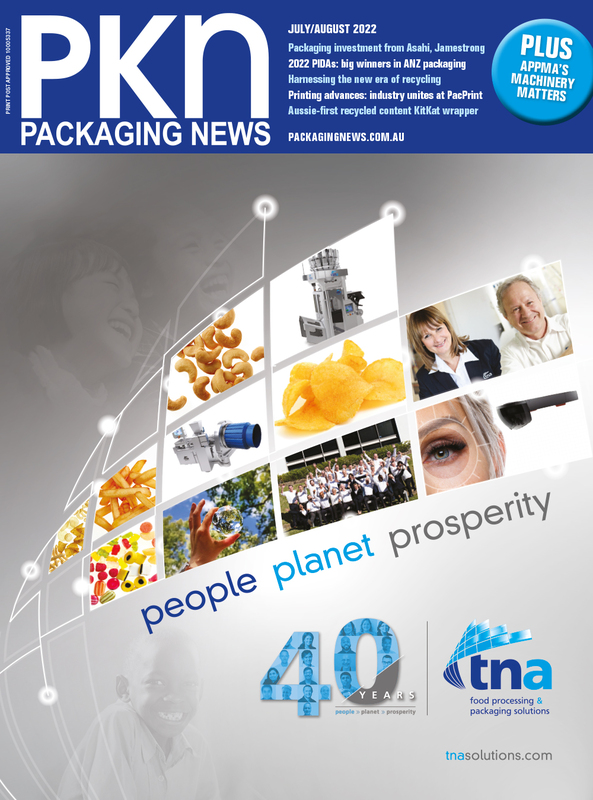 Visy has officially opened its new $100 million corrugated packaging facility in Truganina, Victoria. From 2020, Coca-Cola will use 16,000 tonnes less of virgin plastic in Australia as it doubles its use of recycled plastic bottles in the Australian market. 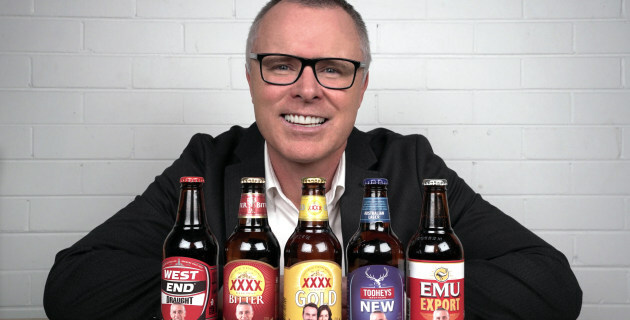 With an Australian-first end-to-end offering, e-commerce drinks business Brewtopia's integrated model could be a game-changer in the full-service delivery of personalised packaged beverages. PKN spoke to MD and co-owner, Jessica Simes. An Australian company is printing customised brand labels that consumers can apply to bottles of beer, wine and spirits. Manufacturer and retailer of handcrafted chocolates, Koko Black has brought a fresh Easter look to market with limited-edition packaging inspired by the Australian Autumn. PKN spoke to chief packaging guru Daryl Thompson about the designs. In the lead-up to the federal election on 18 May, environmental lobby group Boomerang Alliance has called on all political parties to support policies that will save recycling and phase-out single-use plastic takeaway products. Design-inspired winemakers Crafters Union is launching a limited edition sauvignon blanc label, collaborating with Australian fashion label Ginger & Smart for its design. An award-winning innovation by RMIT Industrial Design graduate Maddison Ryder sees scrap lettuce leaves repurposed to make a biodegradable rigid material suitable for packaging and tableware applications. 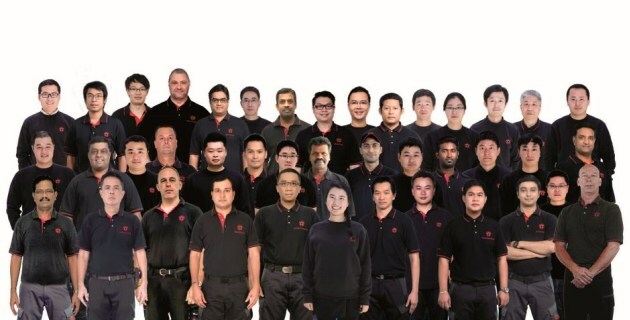 Windmöller & Hölscher is expanding its presence in the Asia-Pacific region with new subsidiaries and branches in Thailand, Indonesia, Malaysia, Vietnam, Korea, and the Philippines.